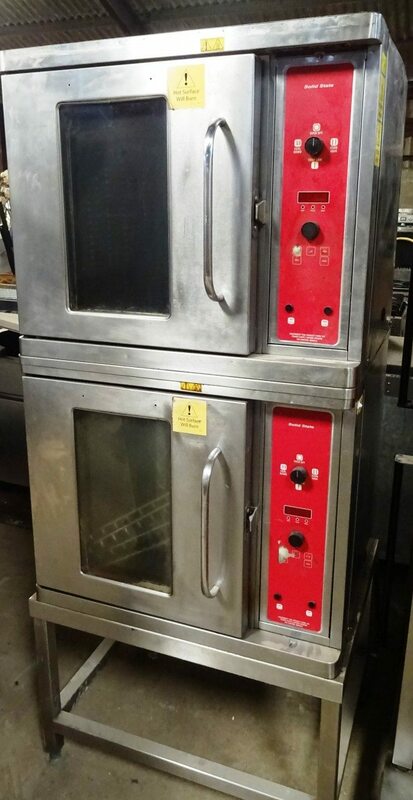 Blodgett make nothing but high powered convection ovens and as such build superbly reliable machines. 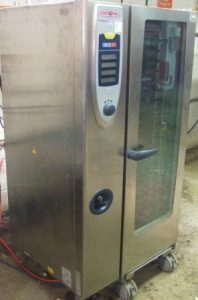 This is a rare opportunity to purchase a stacked pair of Blodgett electric convection ovens capable of tackling 16 x 1/1 gastronorm trays. They are each powered by a single-phase 32-amp supply. Easy to use solid-state controls it can also be mounted onto a dwarf floor stand with castors. 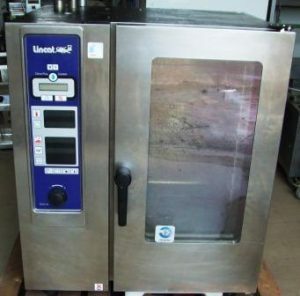 This would be a superb oven for the pastry room or smaller kitchen seeking a reliable and well-built oven. 2 x Single Phase 32 amp power required.